You read that correctly, all TWELVE! of the unexpected fees you could end up paying, some before you spend the first night in your new apartment. Most people know a decent amount about signing a lease, having done it once or twice, but the hidden costs of apartment contracts can really add up. 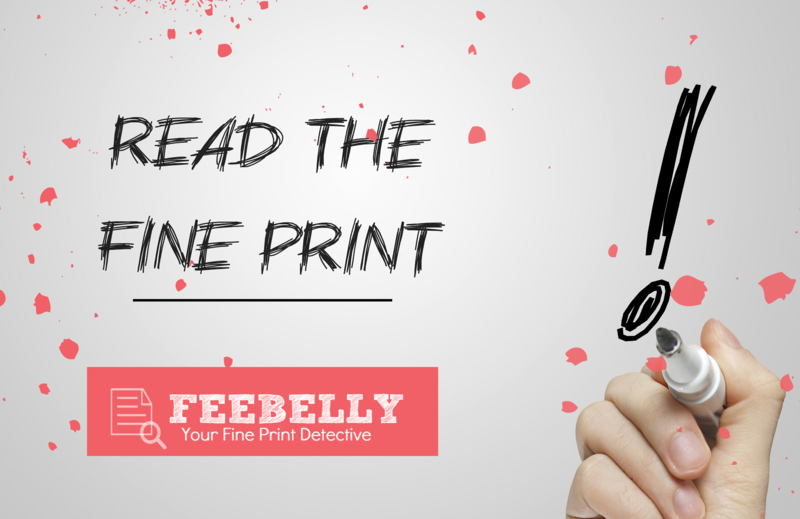 So what should you (or your Fine Print Detective) look for when you read the fine print? Application & Admin Fees – It can cost you money just to apply to spend your money on an apartment! And other processing and administration fees can be added on top, too. Security Deposit & First AND Last Month Rent – These are pretty standard, but sometimes not clearly outlined. Be sure you know what’s going on. It could be a whole year before you pay for it. Broker Fees – Especially in a big-city spot or on a deadline, a broker can be extremely helpful. Check for fees from the broker, but also for costs that your broker might not fret (because they’re not paying them). Moving & Storage Fees – Look for elevator and truck rental fees, and if you’ll spend time between leases, storage too. Garage Rentals, Parking Passes, and Fees – Whether it’s on the street, in a private lot, or in a garage, parking usually isn’t free. Know exactly how much you’re paying to park at your own home. Renter’s Insurance – Some apartment buildings require renter’s insurance, and it’s a good idea to have it anyway. Either way it’s definitely a good topic for discussion before signing a lease contract. Utilities – This is one of the most obvious, though easily forgotten. Remember that your new apartment might not include the same utilities as your old home. Society/Complex Fees – Depending on the neighborhood or building, these can be huge, and a whole new contract to review. Amenities – Is access to the gym, pool, or laundry room free? (If you live in a building with these amenities, your rent reflects that they clearly aren’t.) Look out for hidden costs of apartment amenity access cards and the cost of doing out-of-unit laundry. Pet Fees – Some pet-friendly apartments require a pet deposit and a nonrefundable pet fee (legal in some states). Check the lease contract, or you will be wishing your pet had an income! Maintenance Fees – Ideally, any maintenance or service requests will be included in your rent, but it’s better to check than leave room for added cost. Increased Rent and Renewal Fees – It is legal to increase rent at the end of the year, if tenants simply renew. And more admin and processing fees can be added on top. It might seem like quite a lot to worry about, but you have some power in your corner. Anytime you question the legality of a lease contract you can view tenant rights by state via the US Department of Housing and Urban Development. And you can always contact the rental protection agency with complaints (though it will hopefully never reach this point). 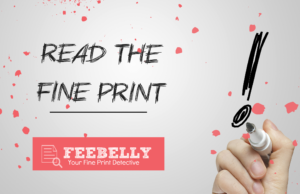 Finally, with this many potential hidden costs, potentially once a year, take all the free help you can get! 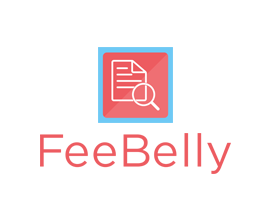 FeeBelly helps you take the guesswork out of hidden terms and fees to make reading and signing a lease the easiest part of moving to your new home. Do you know of other free services that can help you when navigating a leasing agreement? What lease issues or costs have you experienced, and how did you overcome them?